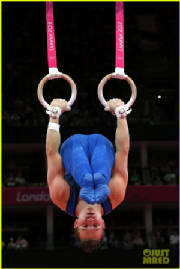 Boys Gymnastics is offered weekdays and is an ongoing class. Students progress through levels by completing a list of skills and knowledge of positions and vocabulary. They will use the floor, bars, rings, vault, p-horse, p-bars, trampoline and tumbling pit. In class they will learn level appropriate skills on each event. Games and contest are a fun way to end the class and are done monthly as a group. We currently only offer a Beginning Boys gymnastics class. Classes are limited to 8 students with the exception of special event nights. 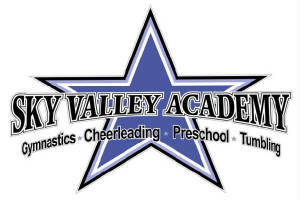 The classes are divided up by age and are for boys ages 6 - 12. They will receive a skills chart to take home for review. We move kids to the next level once they have learned all the skills on each event and can perform them correctly.